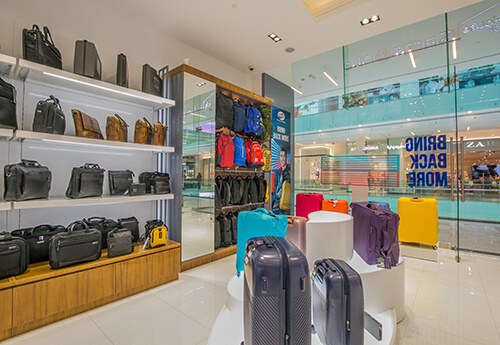 When Jesse Shwayder founded Samsonite in 1910, travel was reserved for only an exclusive few, those who had the means to see the world. 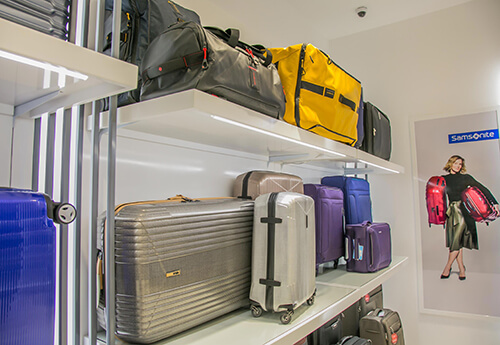 Given this exclusiveness, travel was a high quality experience – from the transportation, to the attention to service, to even the accessories used to carry one’s belongings. 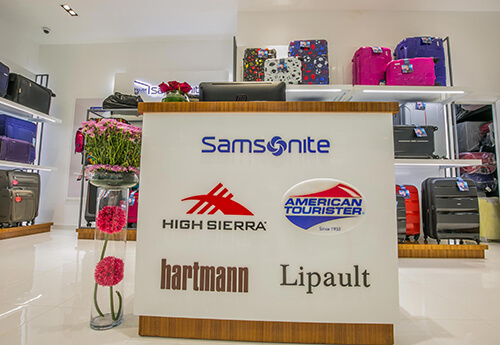 As one of the original brands in travel, Samsonite has continued to leverage its craftsmanship and heritage as an innovator for the past 100 years, to create stylish and high quality solutions for the world traveler. 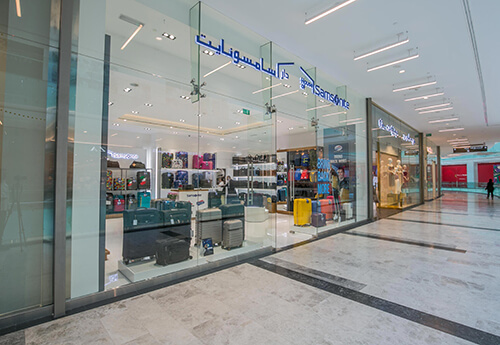 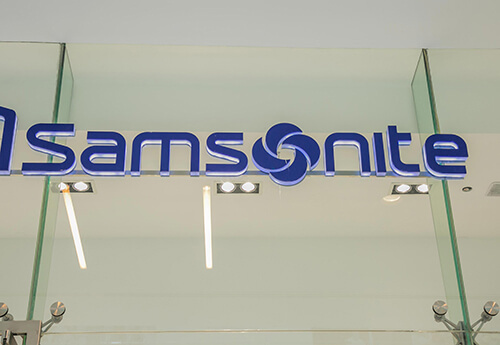 Today, Samsonite continues to lead the Travel Category with the same core principles, further expanding Shwayder’s vision globally with design and innovation into product categories and consumer targets.